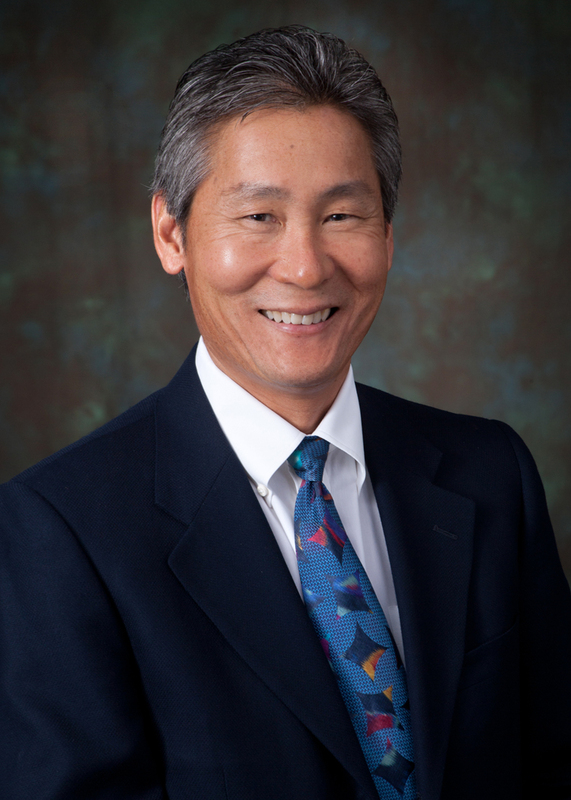 REDONDO BEACH, Calif., Nov. 8, 2012 -- Northrop Grumman Corporation (NYSE:NOC) today announced that it has appointed Chris Yamada vice president of its Aerospace Products organization. In this role, Yamada will be responsible for the newly established organization, offering technology products from Northrop Grumman's Aerospace Systems sector to broader markets and customers. He will retain leadership of several of the company's wholly owned strategic business units, including Adaptive Optics Xinetics, Astro Aerospace, Cutting Edge Optronics, Microelectronic Products and Services, and SYNOPTICS. Yamada joined the company in 1983 and held positions as general manager of affiliates, director of directed energy systems strategic business planning and president of TRW Astro Aerospace. Throughout his 29-year career, Yamada has played a key role in successfully delivering thousands of systems and subsystems to commercial and government customers worldwide, serving diverse mission and critical business needs. Yamada earned a bachelor's degree in mechanical engineering from California State University, Long Beach and a master's degree in aerospace engineering from the University of Southern California. He completed the executive program at the University of California, Los Angeles, Anderson School of Management and other continuing education courses at USC and UCLA.